June 5, 2018 (San Diego's East County) -- We're tweeting East County election results live on Twitter! 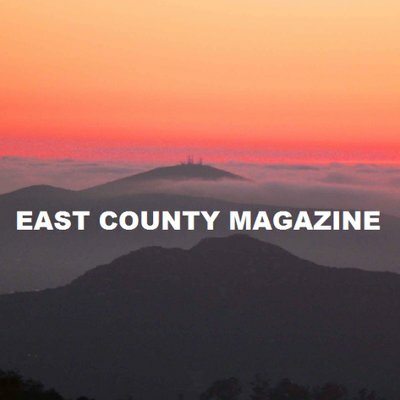 To follow us, go to www.Twitter.com and follow EastCountyMag. We'll also post highlights on our site as the results become available. June 9, 2010 (San Diego) – By a solid 56.8% margin, Sheriff Bill Gore won reelection to another four year term. Had he received less than 50%, a run-off race in the fall would have been triggered. Gore was appointed to fill the top lawman’s spot when Sheriff Bill Kolender retired. Gore’s handling of prominent cases including the Chelsea King murder investigation contributed to his victory. In East County, his office’s efforts to obtain grants that boosted border security may also have raised his approval among voters.